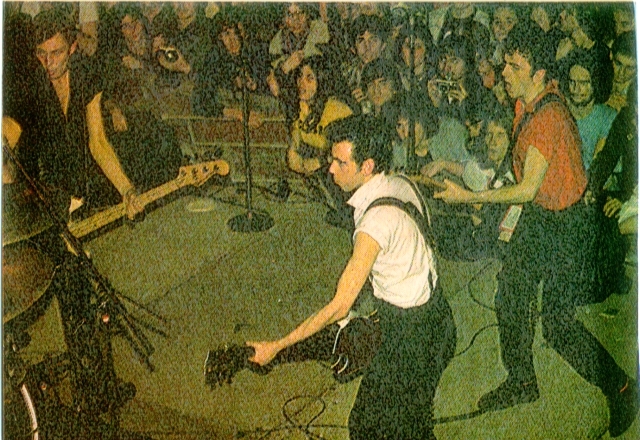 Previously unseen video of the Clash performing at the Motor City Roller Rink in Detroit on March 10, 1980 has appeared on You Tube! Video of "Safe European Home" was uploaded yesterday by Peace Jam's One Billion Acts of Peace account to help promote the new international global citizen's movement designed to tackle humanitarian issues. The individual who uploaded this particular video happens to be an ex-Creem magazine writer (pen name Mark Norton) who promises to upload more video (presumably from the same show) once "Safe European Home" gets 100 thousand views! Check it out below and read more over at The Clash Blog. Thanks to mega-Clash fan Nikki for the heads up! 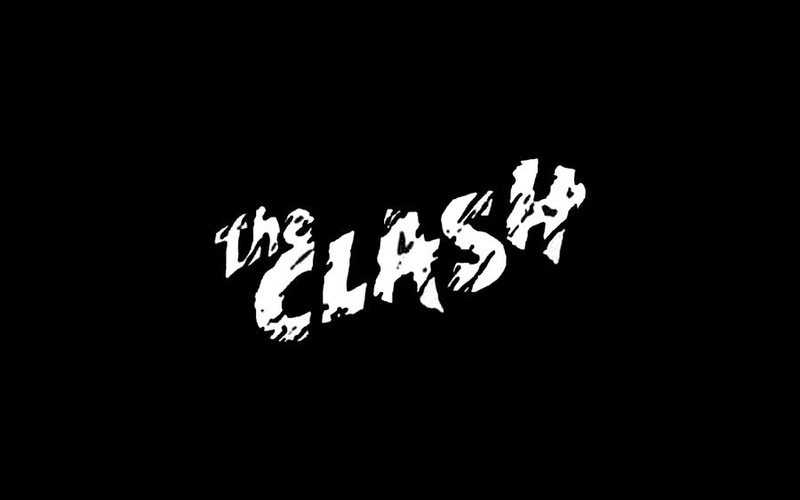 A ton of Clash bootlegs, including the entire March 10th, 1980 show at the Motor City Roller Rink are available here.